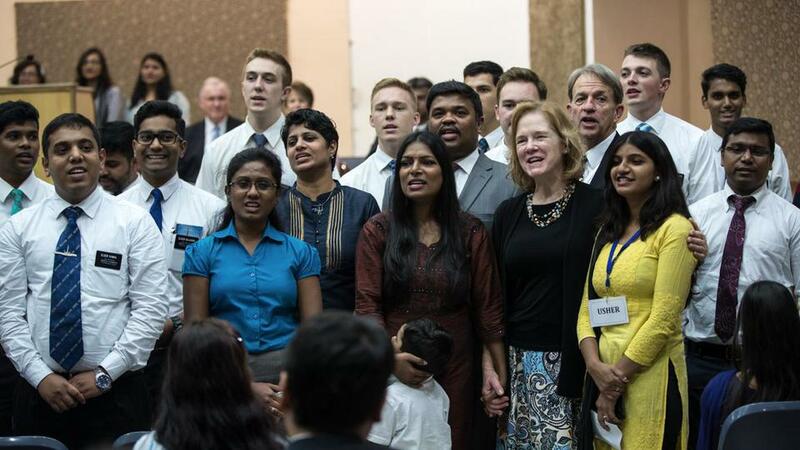 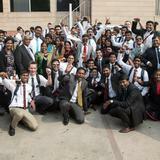 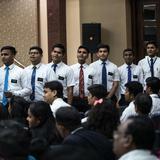 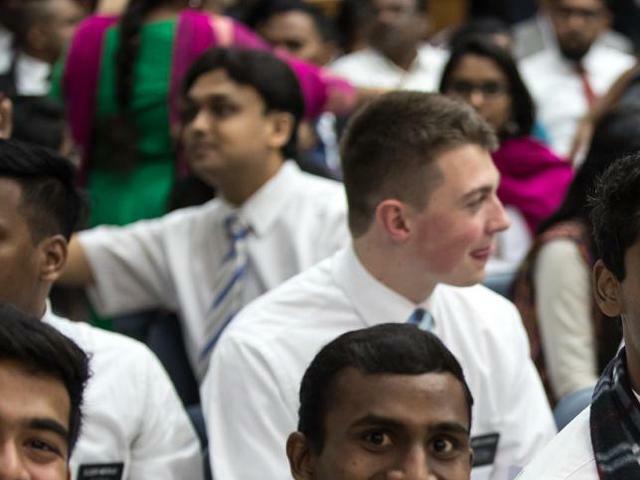 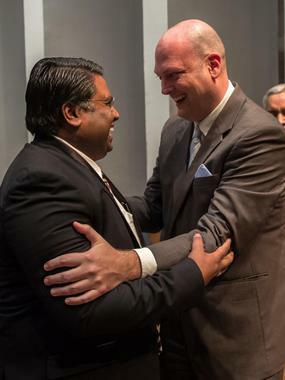 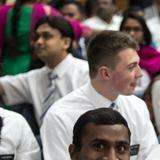 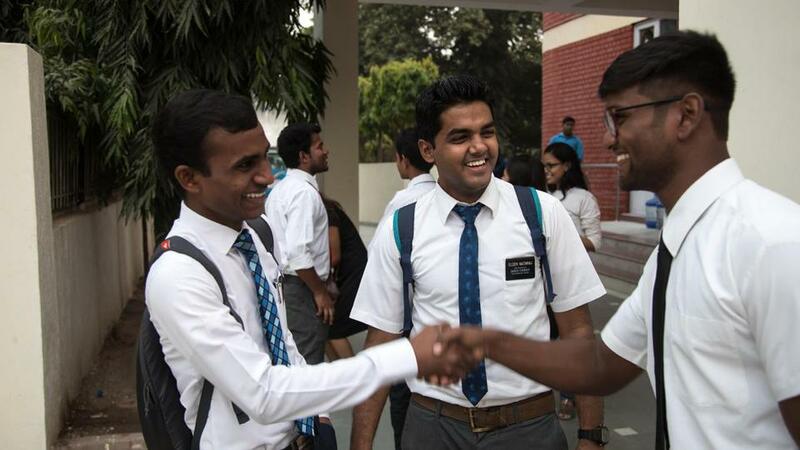 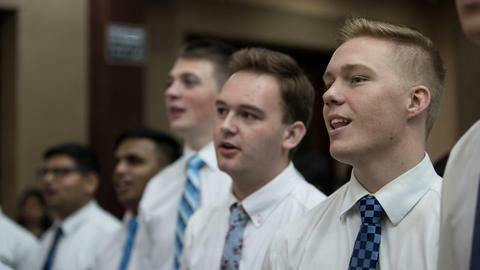 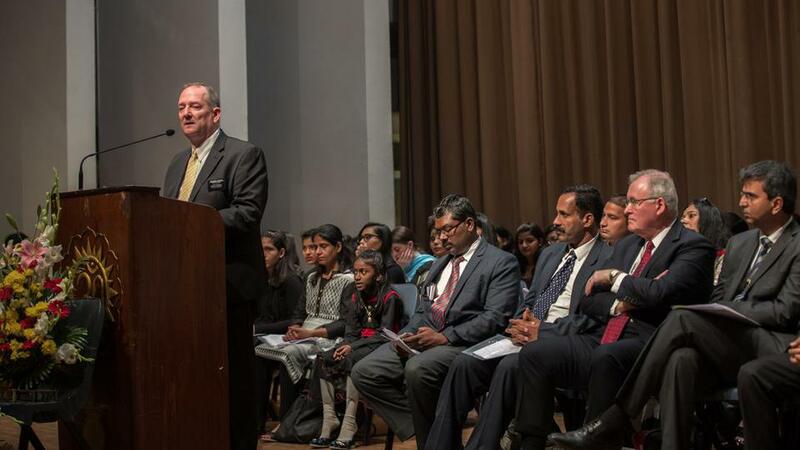 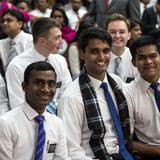 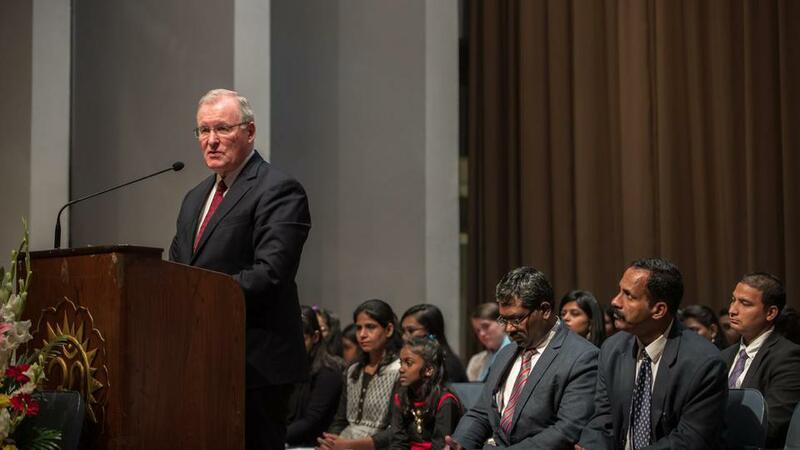 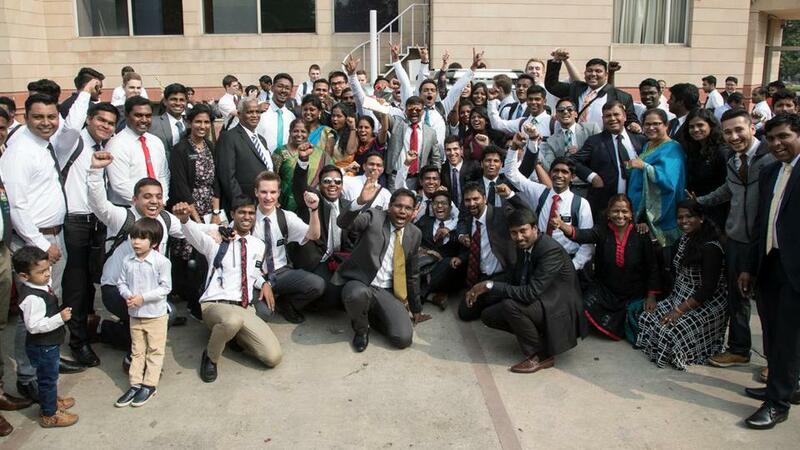 On November 5, 2017, The Church of Jesus Christ of Latter-day Saints formed a stake in New Delhi, India. 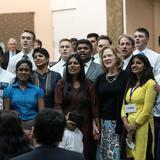 This is the fourth stake or group of congregations now in India. 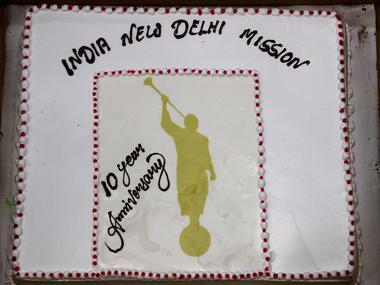 November 4, 2017 also commemorated the ten year anniversary of the formation of the New Delhi India Mission. 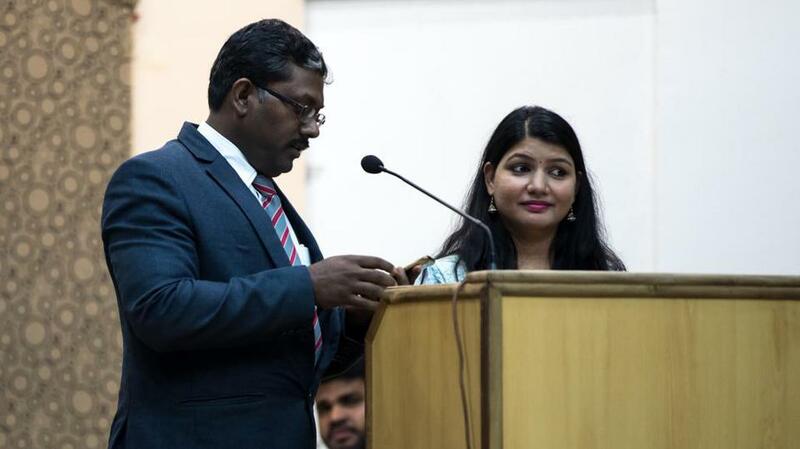 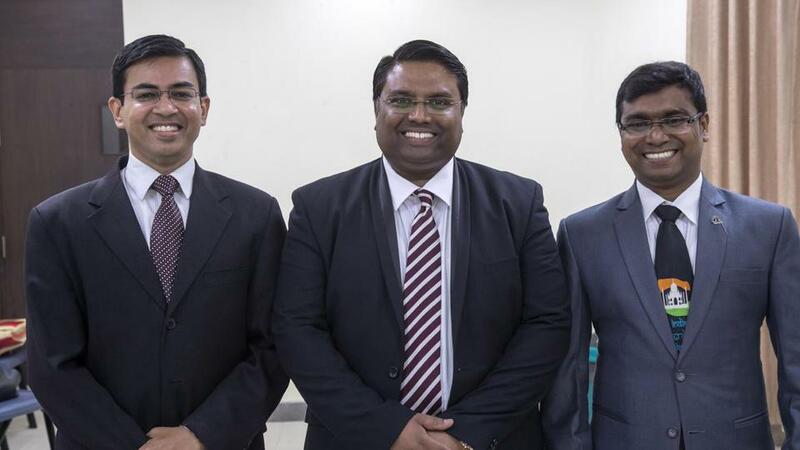 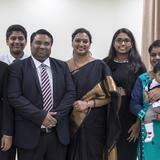 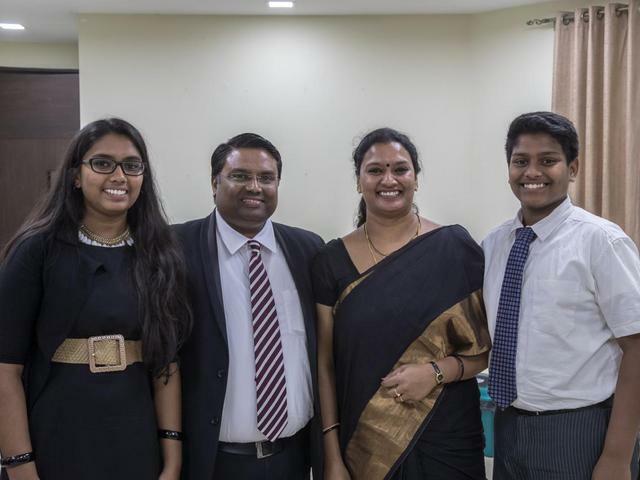 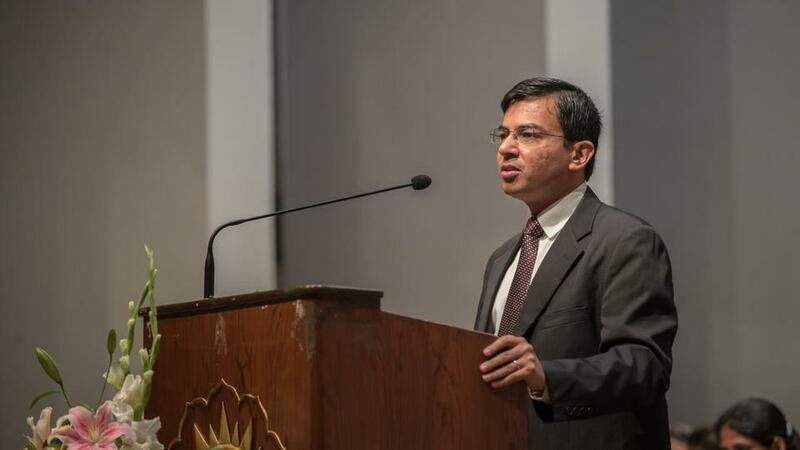 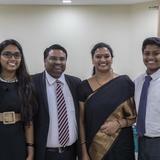 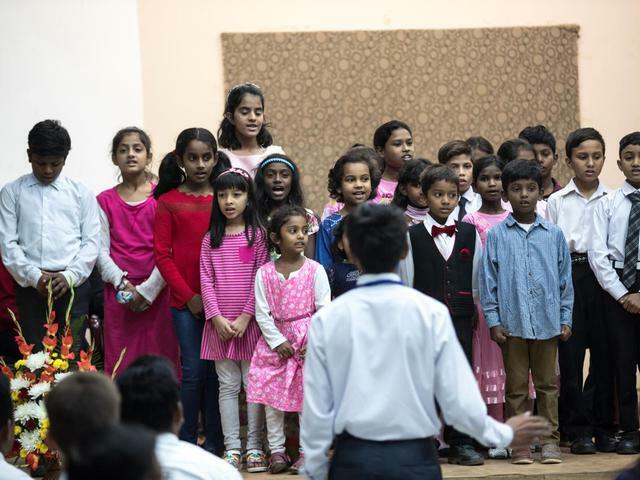 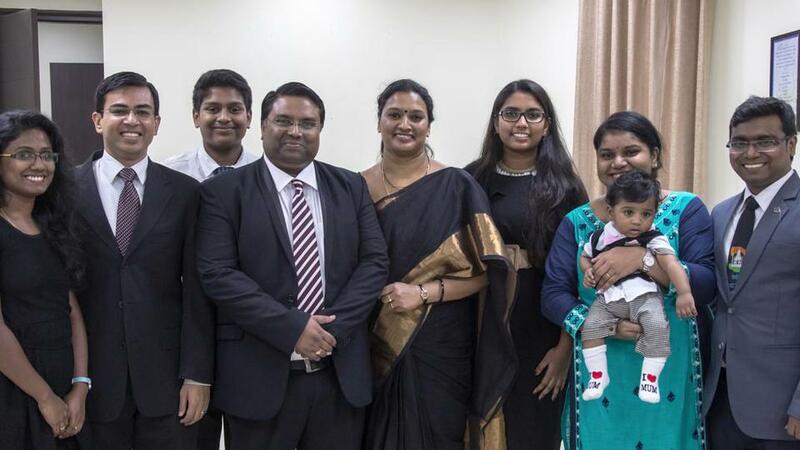 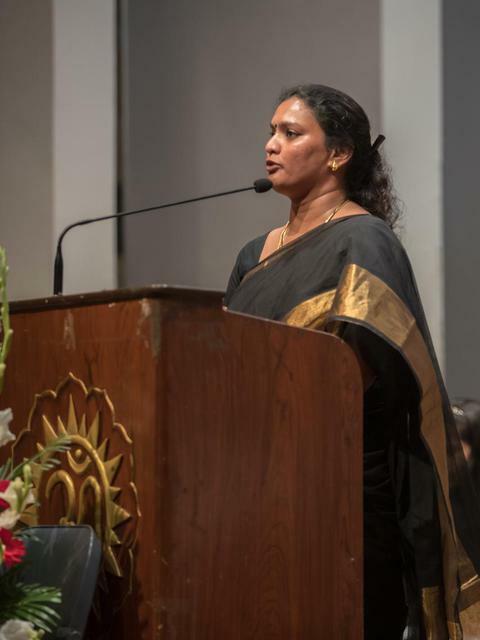 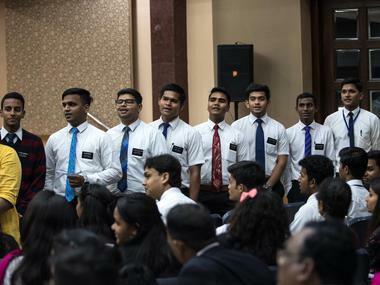 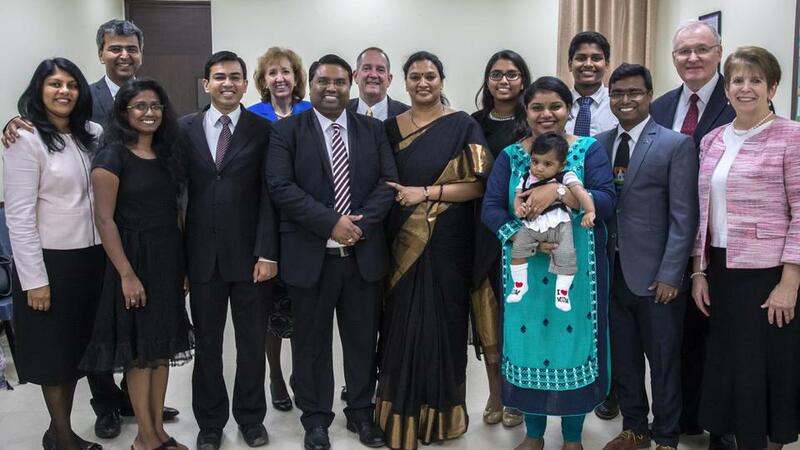 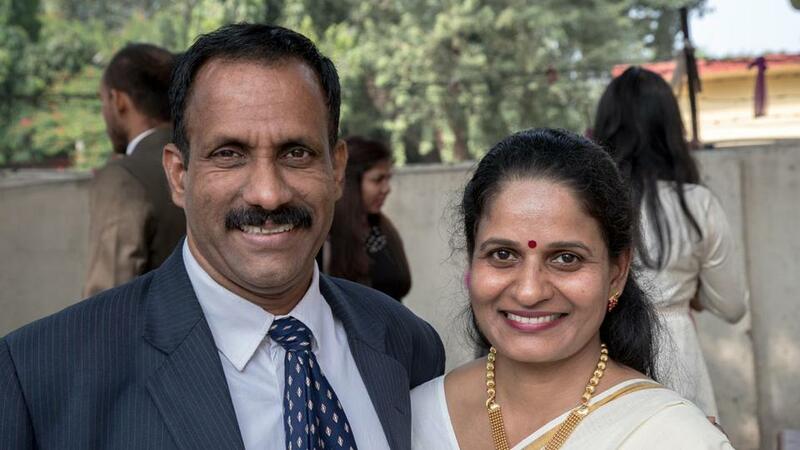 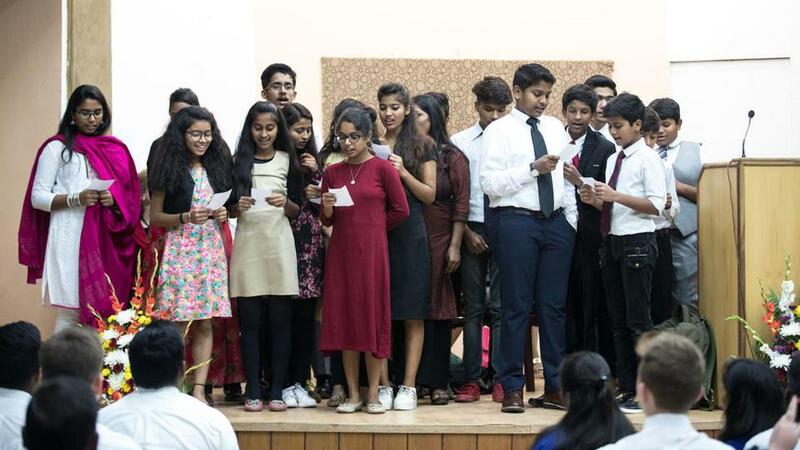 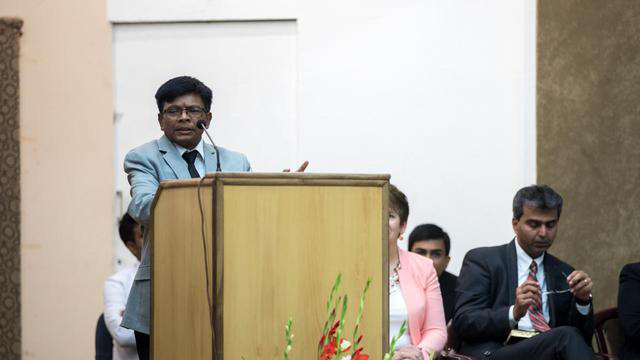 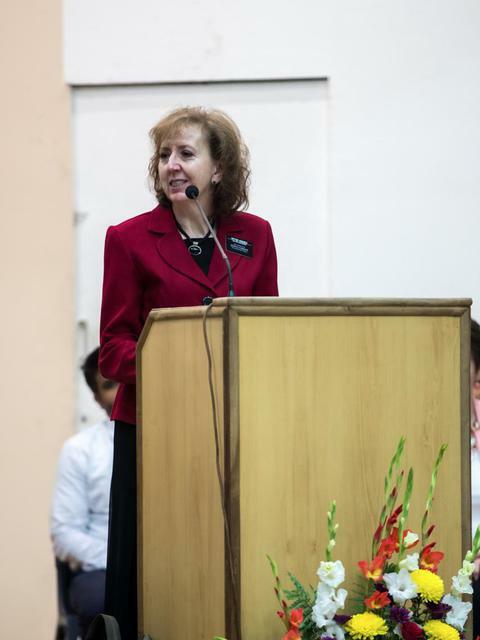 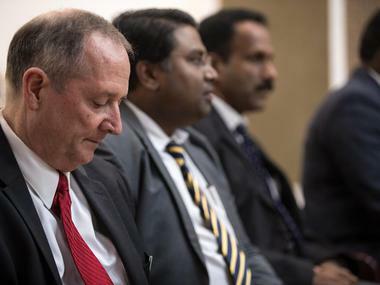 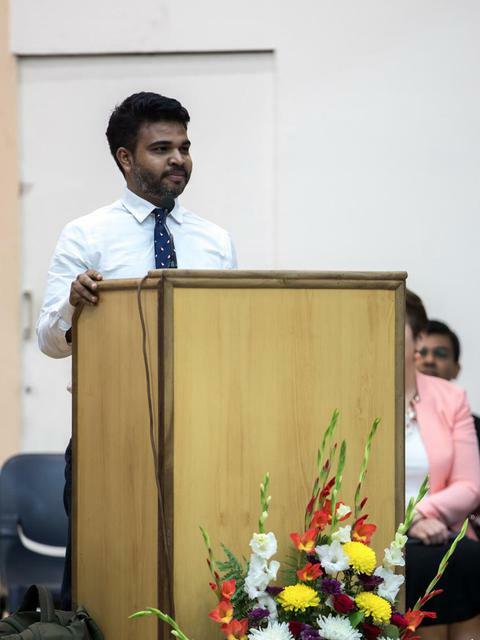 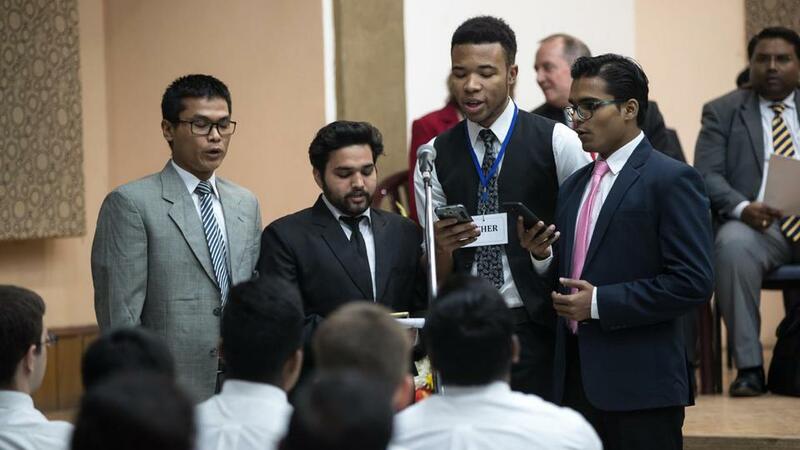 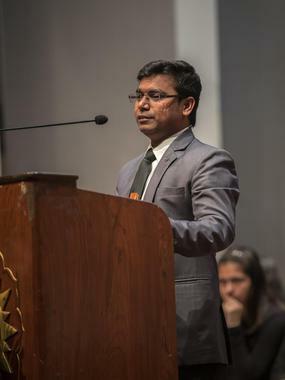 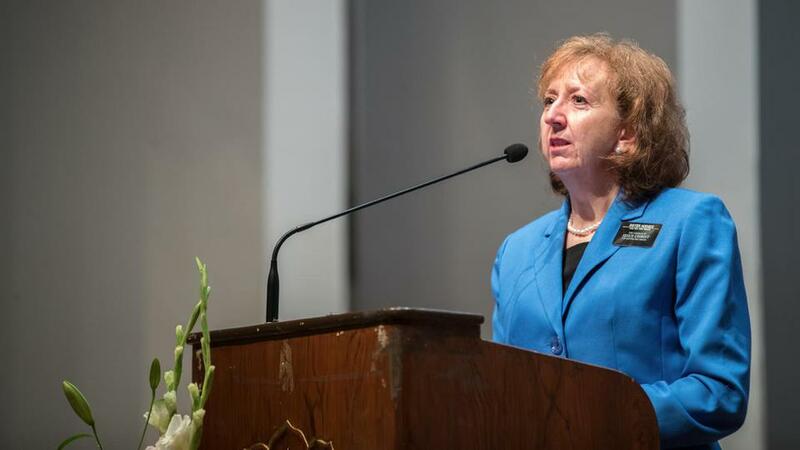 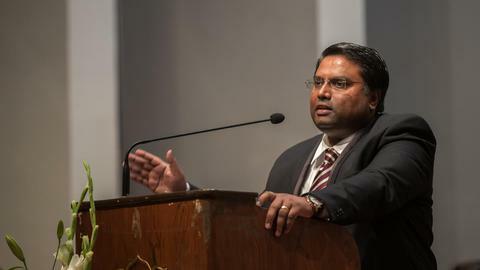 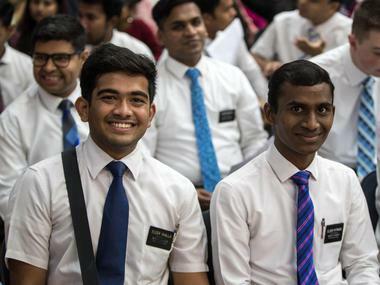 The formation of a stake in New Delhi, formed from the New Delhi District, is quite an auspicious event for The Church of Jesus Christ of Latter-day Saints in India. 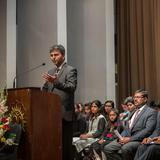 It represents an increased measure of faith and committment by the members who attend one of seven congregations in the New Delhi area. 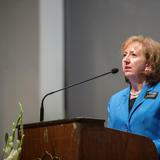 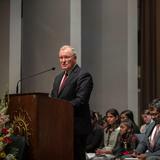 Said President Funk, "The two great commandments are to love God and love our neighbors. 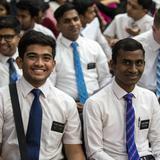 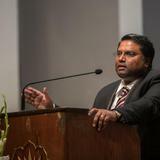 The formation of this stake in New Delhi will help each faithful member become more like God and His Son, Jesus Christ". 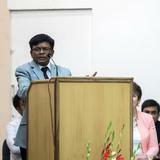 Elder William proclaimed that today should be "a day of rejoicing, we should be happy". 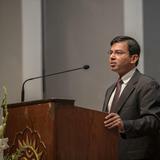 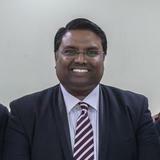 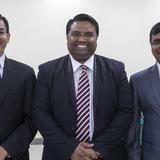 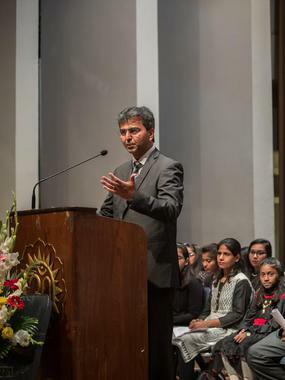 The new stake president, Suresh Ramakrishna, said, "I am weak, but with the Savior beside me I know I can be lifted". 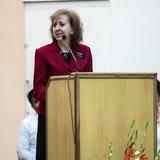 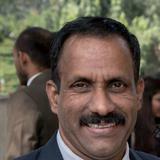 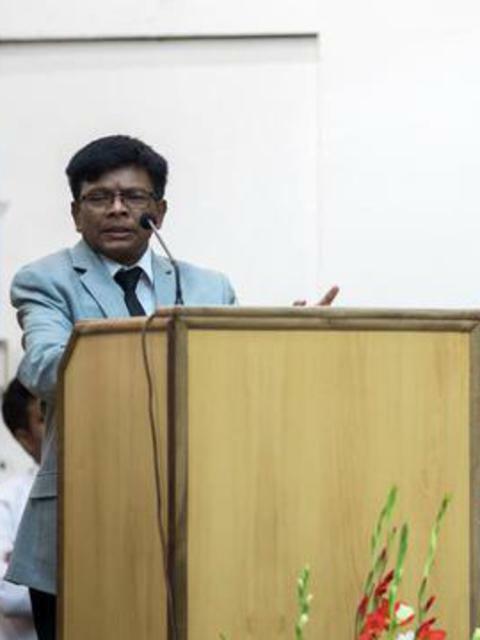 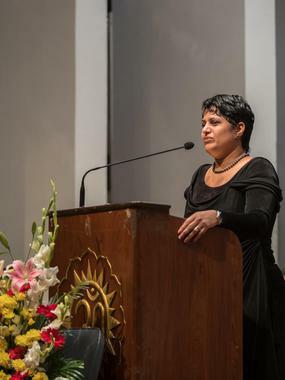 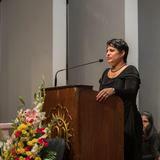 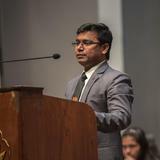 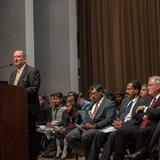 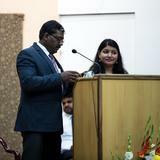 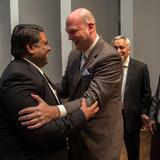 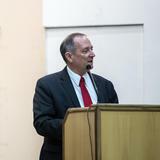 The previous New Delhi District was presided over by President Kirt L. Hodges of the New Delhi Mission with former President Suku as District President. 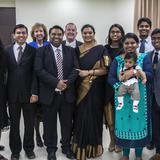 President Hodges and his wife Shawna have lived in New Delhi for almost 2.5 years. 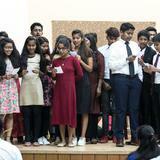 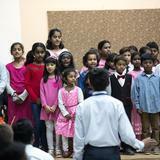 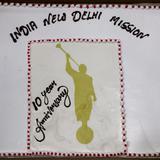 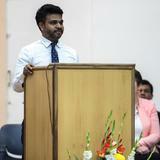 On November 4, 2017, there was a 10 year anniversary celbration the New Delhi Mission's 10 year anniversary held at the Kalyan Kendra Hall in Vasant Vihar.